Doodlecraft: DIY: Make a Calligraphy Oblique Holder! 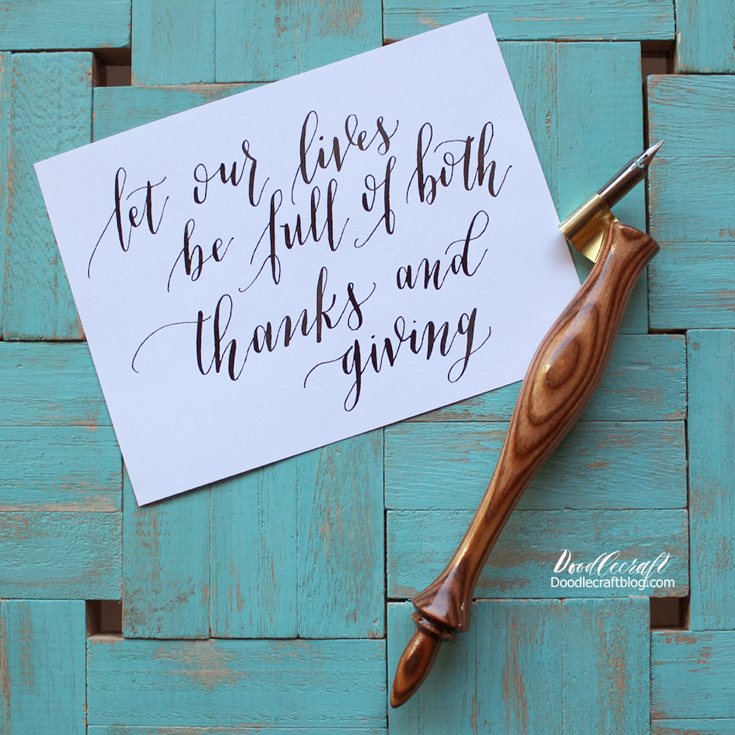 DIY: Make a Calligraphy Oblique Holder! I am writing up this post because I feel like this is the post I've was searching for. so I made some holders and am going to teach you what I learned. Oblique holders are so elegant and beautiful to write with and look at. of onlookers about how to write with it! to some of the most gorgeous, but expensive art pieces! Check out ErikanXpressions on Etsy for really gorgeous holders! I got a Carrot Oblique holder from her and I love it! It takes a true craftsman to make a piece like this. If you do calligraphy for long, you will find yourself wanting a really pretty and unique holder. much--because of the big investment just to get started! These Nikko G nibs are a great nib for beginners. This will help to coat it against water or ink stains. First you will need to measure and cut your brass. I measure the entire sheet of brass, 1/2 inch by 2 inches. Then I just used cheap dollar store scissors that I'm not attached to and cut the brass strips. normal scissors are perfect for cutting this thin brass. Next I used my fingers to gently fold the brass strip in half. Next we will use the bail pliers and gently pinch the end where it is folded. This makes it very flat. Then curl the brass around the smaller size, the 3mm rod. Then take it and fit the 5mm rod into the curve. I made 72 of these and this was the best way to ensure the proper size. Now it looks similar to this. this is perfect for the nib to slip inside and hold tight. brass out to the side of the nib. Trim the edge of the brass at this point so they line up nicely. And then make 72 of them! I made them all in one night, while watching Poldark. I just have them in a jar for whenever I feel like making a new oblique. Next, fitting them into the wood pen. I used fine grit sandpaper to really sand the wood sticks. They are all smooth and silky. You will need the hobby saw at this point. Gently use the saw to cut a groove in the side of the wood at an angle. If you are right handed, the groove goes in on the left side...and vice versa. Then the flange is just pushed inside the groove. The groove may need to be made a little bigger, deeper or adjusted as you go. Each piece of wood is different, so this part requires some artistic ability and flexibility. Now you just repeat the process for as many pen holders as you want! When inserting the nib, the tip should line up with the center line of the holder. So this funky wide piece of wood is just a statement piece. and coat your wood holders with lacquer. Or you can stain, paint and decorate them to your hearts content!!! I love the natural wood and the knots and grain! Of course, I'll do a bunch more and paint them and jazz them up too! I'm super obsessed with new oblique holders and all the gorgeousness! I hope you appreciate this post and it inspires you to make an oblique holder!!! These are really gorgeous Natalie!!! I definitely want to try making my own! Do you have a link to the nibs and pliers and stuff you used? This is an awesome post about a great idea! Loved it. If you happen to make any other kinds of calligraphy pens, I'd look forward to a post from you. Keep up the great work!